Do you beat yourself up over ever little thing? Do you have this false sense of perfection you are trying to achieve and every little thing that impedes your journey towards that frustrates you? You say, “If I were just more … I ‘d be better off”? Me too. This is no way to live and enjoy the life has given us. The Apostle John actually cuts us some slack here. He’s been pretty raw when it comes to what it means to know God, abide in Christ, and shares the measure of what it means to know and not know God. It’s rough on the soul. Like an horror movie that is relentless and we finally see our hero or heroine catch a break or get the upper hand, John gives us verse 20. 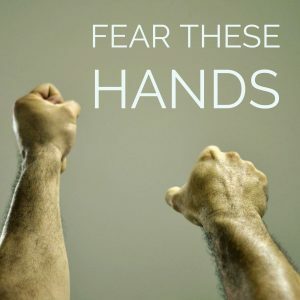 It is falling into human hands we should fear. God’s mercy is great and everlasting. It is man who is judgmental, unkind, and unforgiving. We are afraid of our true selves being revealed and then the judgement. Throw yourself into the arms of God today and let your imperfections be swallowed up by his grace. What have you been condemning yourself about lately? Will you allow God hold you, forgive you, and love you today?